Everyone has taken photos which, for one reason or another, have not turned out as hoped. 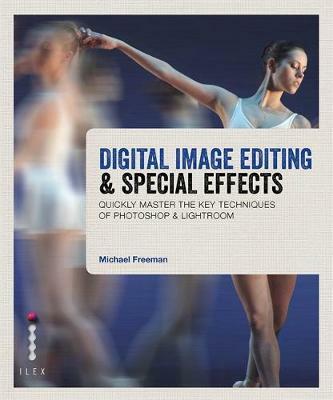 With this easy-to-use introduction to the key tools and techniques of photo editing, Michael Freeman shows you how to lift your work from good to great, enhancing your images using the powerful capabilities of today's photo-editing software. You'll learn how to carry out all kinds of edits, from fixing lens distortion and correcting colour to touching up a portrait or adding drama to a cloudy sky. There's a section on the tools of photo-editing, and another on exciting special effects like solarization or retro processes. Thoroughly illustrated with Michael's own photos and detailed step-by-step exercises, this is the perfect introduction to the possibilities of the digital darkroom.